FRANKENMUTH, Mich. - NOTE: This is the first of two articles on adaptive golf. John Bell said he remembers eight minutes before the accident that altered his life, but that is it. “I saw the pictures and I probably should never see them again,” Bell said. But Bell, who grew up and worked as a construction worker in Toledo, Ohio, was determined not to let the tragedy prevent him from enjoying something he was introduced to by his grandfather when he was a kid, which was golfing. 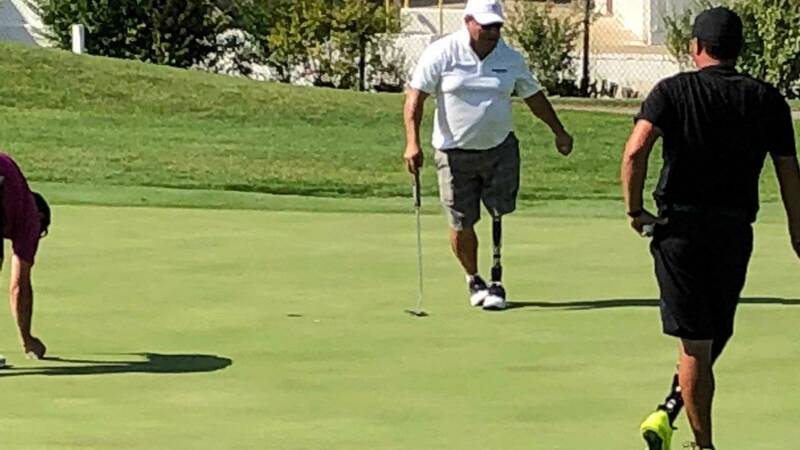 After having his left leg amputated from above the knee and being fitted with a prosthetic leg, Bell found out about adaptive golf tournaments and the United States Adaptive Golf Association. There was an initial struggle to relearn the game and swing a club with a prosthetic leg, but eventually, Bell got good enough that he was finishing near the top of the leaderboard at various tournaments. Bell isn’t the only one who found out that golf can be a fun refuge even after tragedy. Kellie Valentine, a 47-year-old resident of Erie, Pennsylvania, had her right arm amputated below the arm following a car accident in 1993. A softball player who had never taken up the game of golf, Valentine heard about the adaptive golf circuit and decided to give it a shot, although the idea was met with resistance from her dad. As satisfying as success on the golf course was, being at adaptive tournaments has served a greater purpose for Bell, Valentine and others. Bell, who initially moved to Florida temporarily to care for his ailing grandmother, ended up staying permanently after meeting his future wife. 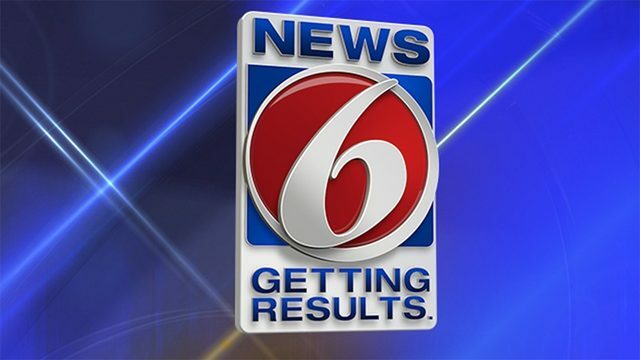 Now a resident of Weeki Wachee, Florida, Bell and his wife were married earlier this summer. 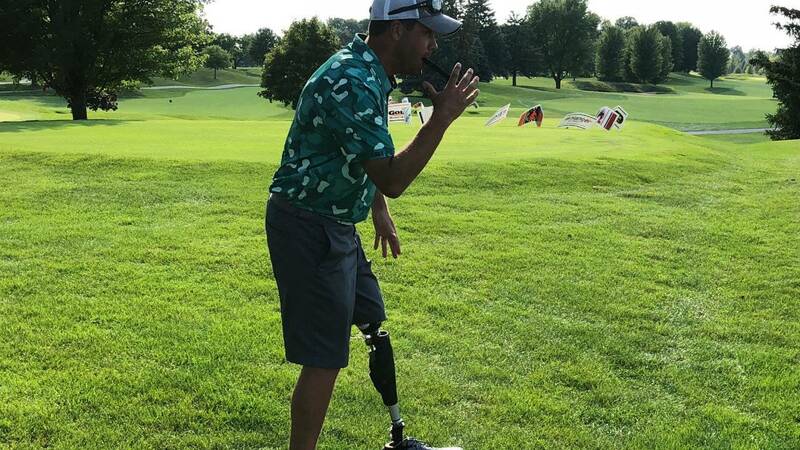 After he finished his final round at the International Para-Golf Championships in Frankenmuth, Michigan on Aug. 23, Bell had no hesitation describing his accident, as horrific as the details were. 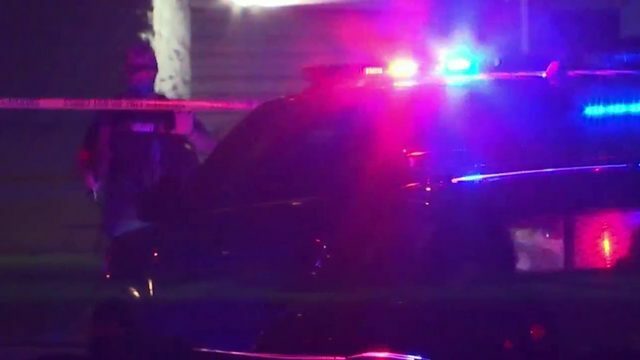 “I should have been dead,” Bell said of the incident. On Oct. 7, 2011, Bell was riding his motorcycle when he was rear-ended at a high speed by a truck. The damage was so severe that Bell had his hand cut in half, his skull crushed, his back broken, his ribs fractured and his left leg amputated from above the knee. Bell said he remembers his ordeal in the hospital after the accident, saying that he kept asking people why it felt like his leg was asleep. Of course, Bell wasn't the only one at the tournament with a story to tell. Marty Ebel, a 60-year-old Houston resident who grew up in suburban Detroit, said he’s played adaptive golf for 15 years. He's been an amputee since 1983 when an accident forced him to have both his legs removed. Valentine, one of four women competing in the tournament, still vividly remembers her life-changing accident. 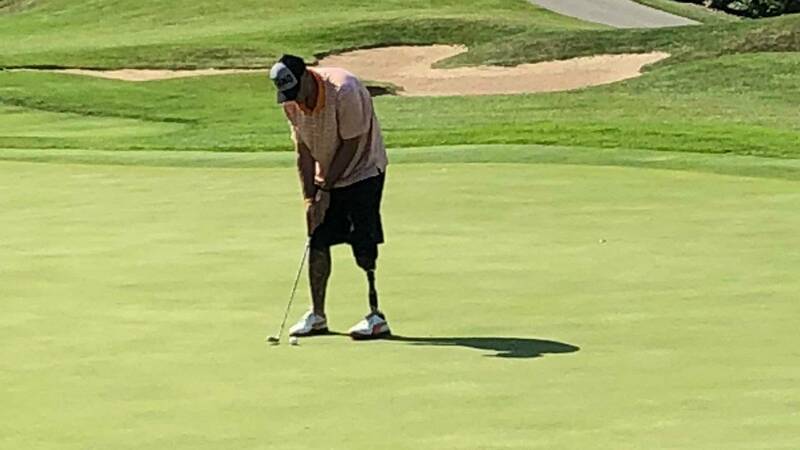 Whether it’s people who have been in accidents, those born without limbs or veterans who became amputees while serving, the stories are plentiful whenever adaptive golfers get together for tournaments. Needless to say, it creates special bonds between the athletes and friendships for life. 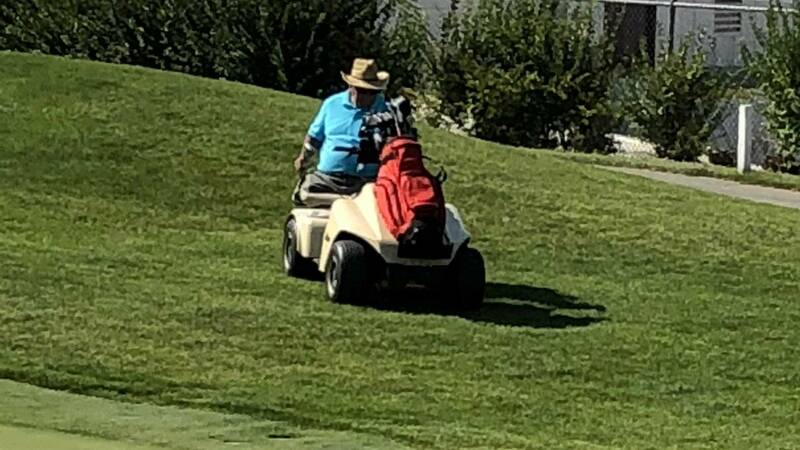 As much as their stories bond adaptive golfers, so does getting together at tournaments and trying to outdo one another in friendly competition. From Aug. 20-24, 90 golfers representing 10 countries, including as far away as Japan and Korea, descended on Frankenmuth. One feature of the tournament was an “Everybody Tee,” where participants teed off from 200 yards away on par 4s and 250 yards away from par 5s, a concept introduced by former Asian Tour golfer Jimmy Dee Dowsett, who has multiple sclerosis. The tournament not only brought participants from around the world together to bond and have fun playing a game they love, but also was an announcement to the world that accidents and adversity aren’t going to stop them from living their lives.